IF you have a gsync monitor leave vsync on in game and set your target fps, if you do not have a gsync monitor i would recommend having it off unless screen tearing is super bad. Its impossible to have vsync off with TrackIr. Screen tearing is annoying. I also can't turn off Vsync due to screen tearing. Indeed, also performance-wise, even on an "old" rig like my i5 2500, IL-2 is also Great! If You got Gsync compatibile or Freesync You dont need V-Sync ON. Before i dont have GSync Compatibile and i used V-Sync ON ( in drivers) and FPS blocked at 80. Now i use GSync Compatibile with V-Sync OFF and there is no screen tearing. Fps is around 70-100 but looking around with Track IR is not such smoth expecially in online high people servers. Also there is still Eractic Behaviour on servers and some stutters with heavy action. I got 1060 GTX 6 GB, 16 GB Ram, SSD, I5@4.5 Ghz. Mates whose got even 1080 GTX and much better hardware got similar problems. I have great performance, 60fps vsync is on, my specs in signature below , 1440p res. GPU load generally maxes around 70% when im on the ground ( highest load condition). Only get rubber banding in mplayer but thats because in in southern hemisphere , which means most servers are around 300 ping for me. But even on local servers rubber banding happens (becuase then people in Europe have high pings). But in general even with 300 ping i can play fine online (once i setup my router and firewall correctly, which makes big difference. I run full max setting in game , but don't use ssao (but do use hdr), ive followed guides on this forum that optimise spotting in game. In general I'm very happy with performance of game. my game is constant 60 fps now. 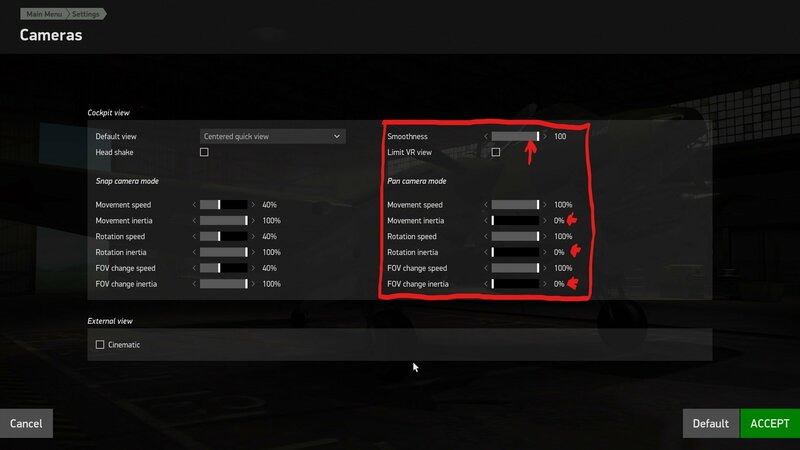 In most games I would agree that you should have vsync off if you have a gsync or free sync monitor but with il2 it doesn't work correctly at all, turning on both limits my fps to my refresh rate and there is zero stutter or tearing. With only gsync on there is very bad screen tearing with trackir and massive amounts of stutter. I'm running a i7 8086k @5.1Ghz, 2x 1080ti, 32gb ram. Monitor is an Asus 34 inch 2k with a refresh rate of 100hz. Hmm i got Gsync ON, V-sync OFF, and now blocked FPS at 80. My monitor is at 144 Hz. There is no cocpit frame tearing with Gsync ON and V-sync OFF but i think blocked FPS for 80 i think it give me more smothing when loking around with Track IR. Still there are occasionaly stutters and in most cases there is one stutter when ZOOM IN in any place, look another place ZOOM IN and again stutter. I got the opposite. Lots of stutters now for the first time. Yes, I've done all the smoothing especially as I have MSFFB2 joystick which some people claim causes stutter. I plugged my Warthog in and unplugged the FFB stick. Still got stutter which I was actually happy about. Force Feedback is so good I don't use my Warthog. I've got an older processor... i7 4770K - GTX 970 - Asus EXtreme XIII mobo and 32 gig of RAM. I have a 32" curved ultra wide which gave me a performance hit but this is nuts. Gman said it could just be the Wings server. I'll keep testing and changing things but it made me rage quit and play DCS instead. 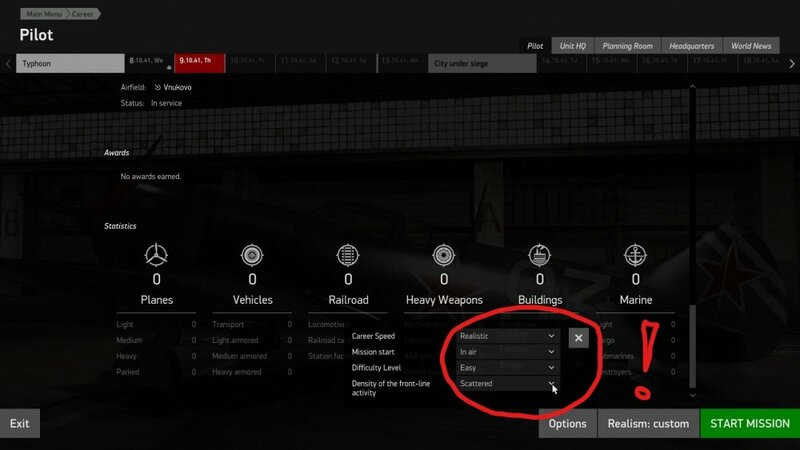 Edit1: blurbuster recommends to use Nvodia control panel settings but in this game it stutters a lot if you force the vsync in control panel, in game is much smooth if you use the built in option. Edit2: guys follow my advice, if you don't have a adaptive sync tech monitor aka Gsync/Freesync but you don't want to see screen tearing and deal with VSync use RTSS, it's a very beautiful program that let you cap the frames, if you have doubts about hoe to use it.  Ask me and I will provide a guide in the manuals section. Some setups it creates stutter. I've also got mine off. I'll switch it on to see if it helps. 1) Did you try switch V-Sync on? 2) What is your monitor frequency (in Hz) (model can help)? PS 2: Windows power plan need to be at High Performance! Gman said it could just be the Wings server. I'll keep testing and﻿ changi﻿ng things but it made me rage quit and play DCS instead. 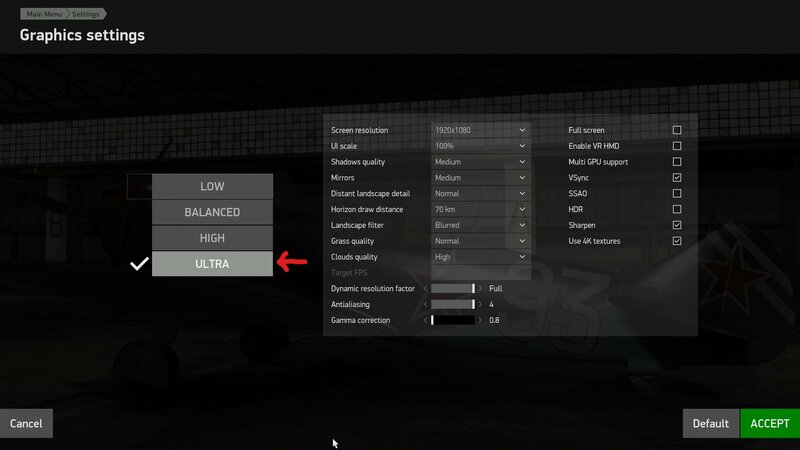 lol this sounds nuts- you use i7 4770k and you run on low settings? My machine is an i3 6100, which benchmarks at half your CPU speed, and run on the 'high' setting, 1080p at 60fps with a mediocre Radeon RX460 card. 4GB RAM. I hope you find a solution to that. Something is not adding up. Perhaps a complete reinstall of windows and game would change it. I know doing that has fixed similar problems for me. That sounds nuts- you use i7 4770k and you run on low settings? I run a i3 6100, which benchmarks at half your CPU speed, and run on the 'high' setting, 1080p at 60fps with a mediocre Radeon RX460 card. He have a good CPU and a decent GPU for today standards but you missed the point when he said 32" screen, could be a 4k monitor and that VGA is built for 1080p, anything above that you will have to drop settings. I see. Thanks for letting me know. Really didn't know about screen differences- I just plug it in to a 32 inch Toshiba TV that I have no idea about and just go. It looks that it is need test more settings so. I found now much better with GSync ON, V-Sync OFF, FPS blocked at 80 in game settings ( i got fps in range 60-100 normaly) with 144 Hz monitor. I will try with V-Sync ON in nvidia settings but i doubt it will make a difference if i got FPS blocked. I have no problem with cocpit frame tearing when Gsync ON and V-Sync OFF, only sometimes is noticable not smooth looking around with Track IR even if FPS are high. Other problem is - and these one got all my mates - it is always one stutter when ZOOM IN to min FOV on any place. When You ZOOM in again in the same place is ok - no stutter. But when you look in different side and ZOOM IN to min FOV again one stutter. Also servers seemed have the same problem like before with Eractic Behaviour ( Lags) when there is above about 60 people. 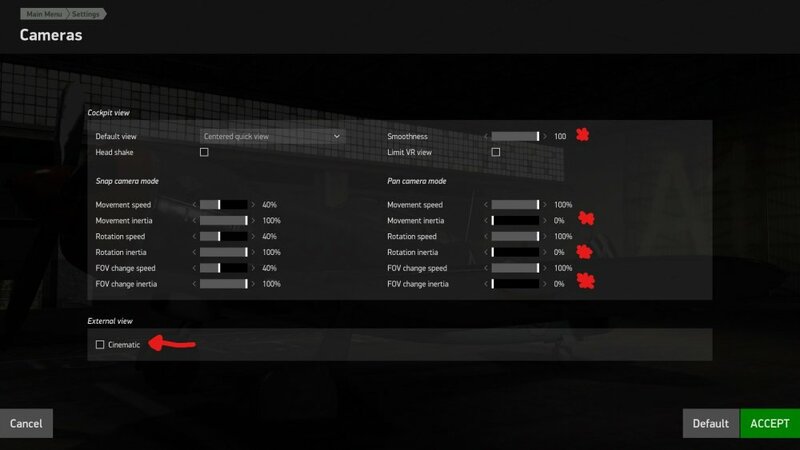 Have you tried the following settings? I did help a lot to me with my TrackIR. Smoothness can be set between 80 and 100. Set all inertia values to 0% for the "Pan camera mode". Speed between 50 and 100. Hope to help you with this. Btw, in Nvidia control panel I have set Maximum pre-rendered frames = 1. It`s working much better on my setup than default setting. It might be worth to try anyone using Nvidia card. Tried this in a career mission for first time. and it definitely made an improvement in the intense action over the front-line. I think 2K? It's an ultra wide so not quite 4k. I still don't think something is adding up. DCS and Cliffs of Dover run like butter. EDIT/// I have dropped everything to low right down to draw distance...... Still a micro stutter. Next attempt is reinstall..... After that I'll tweak NVidia settings. If I can't fix this I'll have to put the game down for awhile. PC owners remind me of people that try to get more HP out of a car in there garage! They mostly have no idea what they are doing but can speak the language and their mods lead to worse peformance! Why not here where the solution can help other that have same issue? Because I need a lot of information, but well what is your hardware setup? Just FYI, I only have a 1050ti, which is about half as good as a 1060, never mind a1080, and I have it capped at 60fps so it might go higher and I rarely see it drop below 55fps. Most settings are are High with some at Ultra. 1050ti is very close to the stock 1060 (hence the Ti mark). I have OCed 1060 3GB and it runs perfectly at 1200p. with some minor tuning in grpahics setings.. My fps is locked to 60 (I have 60 Hz monitor). I need a little help !!!!!!!!!!!!!!!!!!!!!!!!!!!!! FPS is not the problem , but the freezes with a high fps . You call that unplayable? lol! How in hell is that not smooth? Wow... I guess some folks have no idea how good they have it. Where are the 'freezes'? here are the freezes , see the next movie …. to make a movie, but performance wise it's not very good for playing. preset settings. 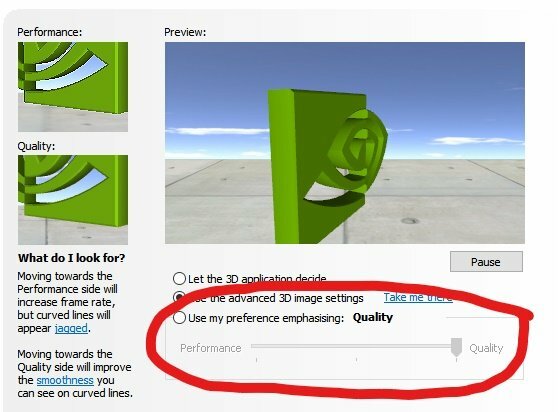 In your case you might want to try and set the slider to "Quality" (like I did). Hope this helps somewhat - let me know. OK? lol that is the smoothest I've probably ever seen the game run... Where are the 'freezes'? Do you mind swapping machines with me? I know its difficult to see , but in ( real ) life its like game on 30 fps ...but i have 120 - 144 fps ……. I see, have you tried running vsync on with 60fps? I'm VERY sensitive to frame rate drops and the like and I see nothing wrong with your clips. Maybe a slight stutter when looking around but that almost looks more like your TrackIR rather than the game itself stuttering. Well, first of all: Did you check my suggestions written above with screen shots? to keep a good performance (no stutter). can move my head as I like and it's smooth like butter, believe me.